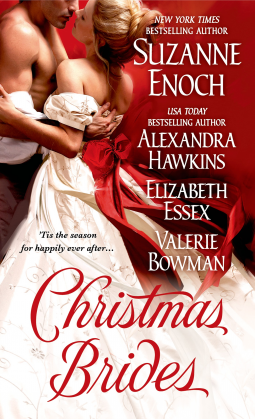 Christmas Brides is a perfect collection of short historical romances ideal for getting us ready for our favorite time of year. Four great novellas just in time for Christmas! I loved this collection of quick reads – each about 100 pages and taking less than an hour to read. Suzanne Enoch, Alexandra Hawkins, Elizabeth Essex, Valerie Bowman each tell a unique story. From the Scottish highlands to the London mansions, any historical romance lover or sucker for Hallmark holiday movies will want to get ahold of this collection.